Owning a dog is a great responsibility. Not only do you have to feed the dog and walk the dog, but also have to train your dog not to attack others. When a dog causes injuries to others, dog owners are held liable. If you got attacked by a dog, you may have the right to file a personal injury claim against a dog owner. Here is what you have to know about this particular case and how you can get compensation for your injuries. The first thing that you should consider is the following: is it worth your time? Did the dog bite cause you severe injuries, resulting in hundreds or thousands of dollars in medical bills? Was the attack unprovoked? If you did nothing to aggravate the animal, you may have a case in hand. 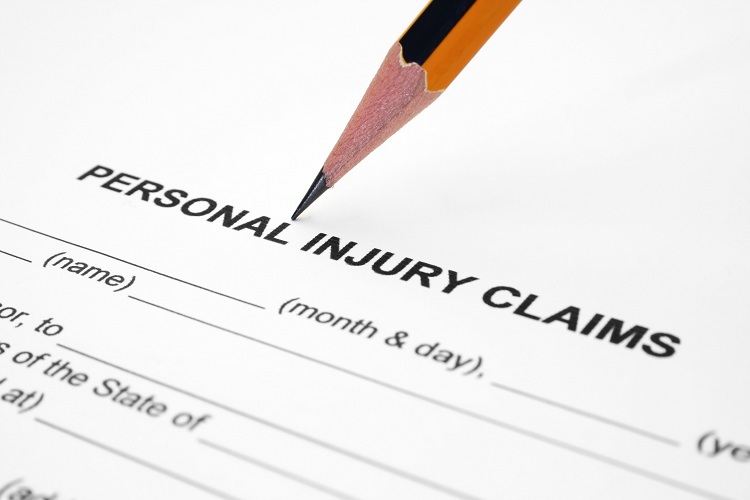 However, to be sure that you have a claim in hand, you should consult with Fort Lauderdale Personal Injury Attorneys. Explain to them what happened, how it happened and what lead to the attack. If you did not cause the animal to attack you, if you did nothing to provoke it or if you did not try and pet the animals prior to being bitten, you will have the right to file a claim against the dog owner. Again, consult with our attorneys and see whether or not it is worth it, as sometimes, you could lose more than you could gain (bills and fees > claim). Another important factor that will determine whether or not you can win the case is the location of the accident. Were you bitten on public property, or on that person’s private property? Does the animal live on the property? Was the animal guarding the property? Did you enter the property without previously announcing your arrival? Did you know that there was a dog guarding or living on the property? Did you interact with the animal at any point? To determine fault, our Personal Injury Attorneys in Fort Lauderdale will conduct an investigation and check every important aspect of the accident. If there is a way to obtain compensation for your injuries, our attorneys will find it and help you obtain your personal injury claim. Consider the lawsuit and see whether or not it is worth it. If you have more to lose than to gain from the lawsuit, you should try and find another way to deal with the situation.